Harvey River Estate is owned and operated by Kevin Sorgiovanni. The family have a long and significant history within south-west’s agricultural industry. In 1928 Kevin’s father, Giuseppe (Joe), emigrated from Italy and began farming on the banks of the Harvey River. The Sorgiovanni orchards evolved into a standalone business and Harvey Fresh went on to become one of Western Australia’s biggest milk and juice processors. While working in the family business Kevin continued to run cattle and operate vineyards in Harvey. The winery business progressed from vineyards into wine production under the Harvey River Estate label in 1999. The first commercial vintage was produced in 2000 and the winery went on to be awarded the Jimmy Watson award for its 2009 Joseph River Cabernet Sauvignon. During this time Kevin was also able to use his export experience to grow the wine business into new markets including the UK and China. In 2015 a modern, purpose built cellar door, warehouse and administration building was built on the banks of the Harvey River. 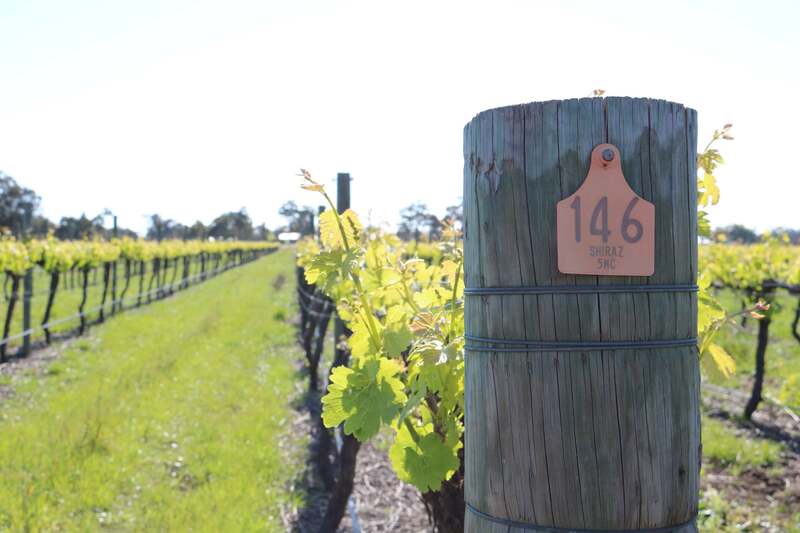 The vineyards are just 800m away on Fifth Street, with almost 50 acres under vine planted to Chardonnay, Shiraz and Cabernet Sauvignon. 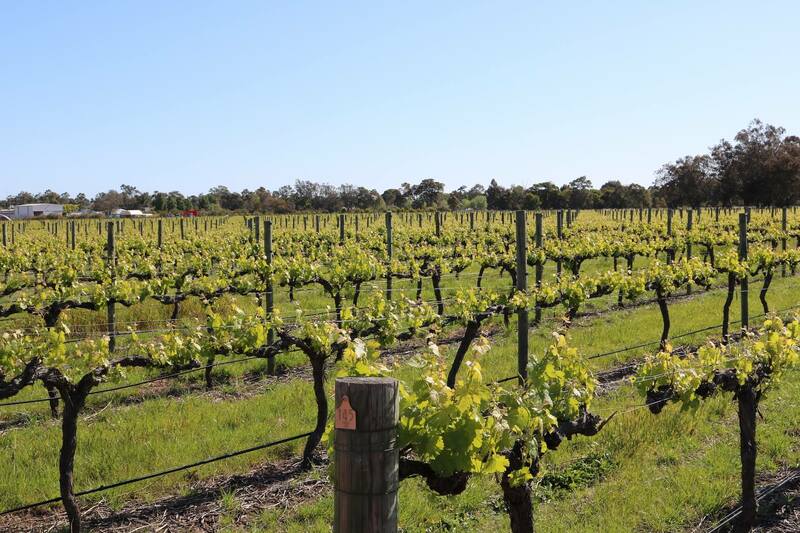 Being to the northern area of the Geographe region, the Harvey vineyards are the first to be harvested with the Chardonnay, followed by Shiraz then Cabernet. 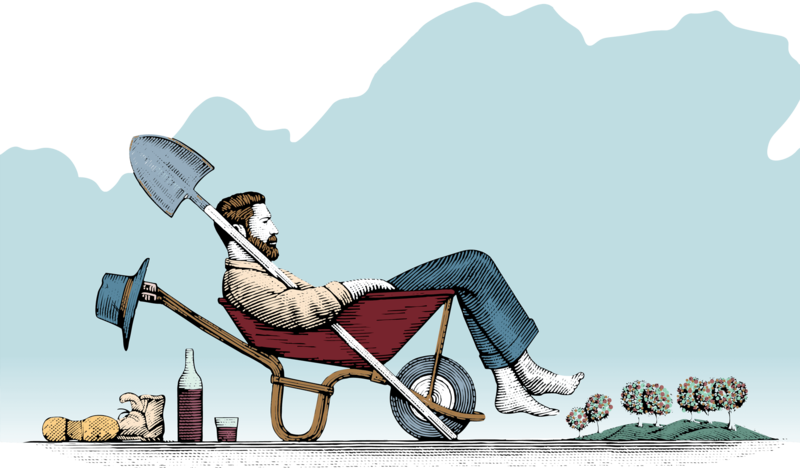 Our winemaker Stuart Pierce has been with Harvey River Estate since 2005 and during this time has finessed the range and firmly stamped his own winemaking style on the wines. Working closely with the local growers, Stuart is very hands on in the vineyard and winery ensuring varietal expressive wines, typical of the region. 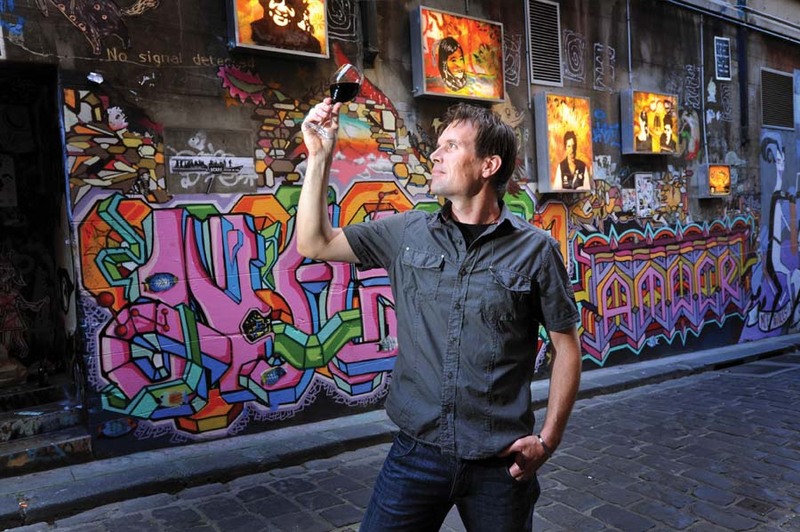 Stuart has received an array of accolades for his wines including the prestigious Jimmy Watson Memorial Trophy in 2010. Harvey is a part of the Geographe wine region which is known for producing premium, award winning wines. Harvey River Estate is located on the banks of the Harvey River in the Geographe region of Western Australia. Geographe is known for its mediterranean climate with maritime influences. It is the cooling afternoon sea breezes that bring long ripening periods and consistently premium growing conditions to the region. The town of Harvey is situated on the Harvey River and is home to a number of farming and agricultural industries including a successful dairy and prime beef industry, numerous citrus orchards and viticulture.